Lightning fast double bass that's fully adjustable. 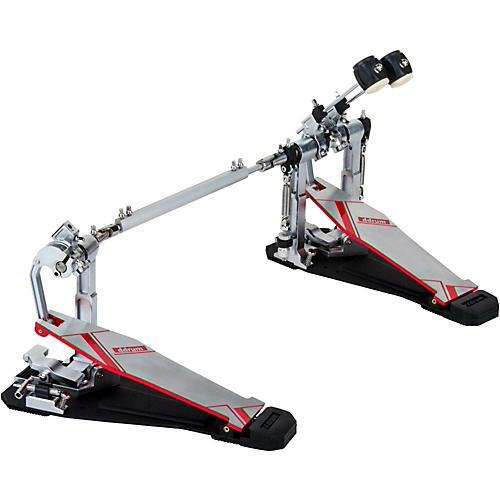 ddrum's first-ever direct-drive pedal features a long footboard pedal design and smooth action for speed and precision. This pedal also offers features like adjustable beater distance and the option to swap out the direct drive for a chain drive cam.